House # 27, Road # 9/A , Dhanmondi R/A, Dhaka - 1212, Bangladesh. 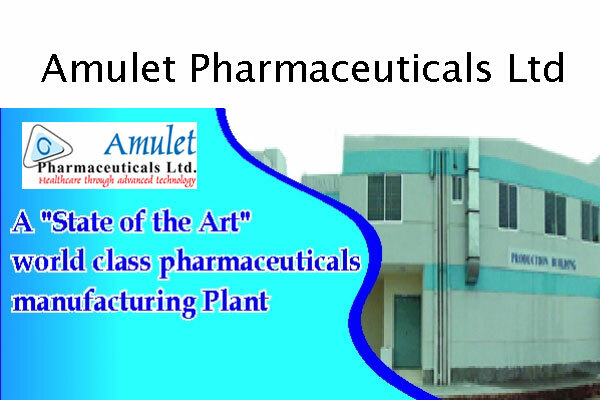 - Healthcare through advanced technology. 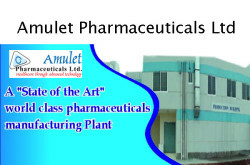 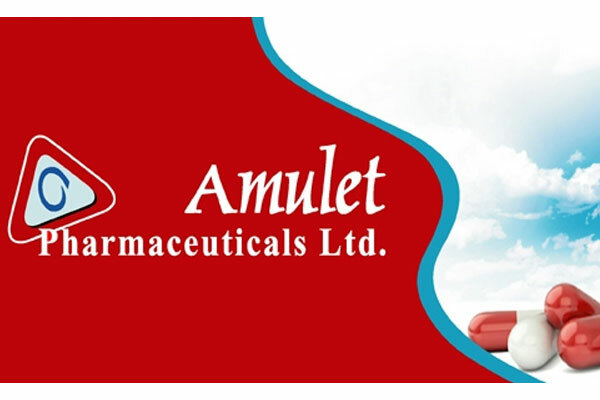 Amulet Pharmaceuticals Ltd a fast growing pharmaceutical company in Bangladesh.